We live with assessment every day. High stakes tests are used to determine what students know and whether you are doing a good job. The tension it causes leads many of you to dislike the term, and yet it remains a critical part of teaching and leadership. When you teach you are always assessing your students’ progress and that is the mark of a good teacher. But how often are you assessing your library program? Is it as good as it can be? What can you do to make it better? 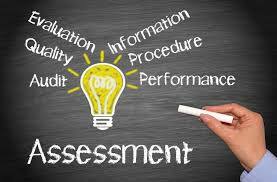 That form type of assessment is necessary if you want your stakeholders to recognize your value and that of your program. You are probably aware of Evidenced-based Practice (EBP) which started in the medical profession, but you may have dismissed it as too complicated to add into your already crowded day. Just because it sounds very academic doesn’t mean it’s difficult. It’s as hard as you make it—or as easy. To review for a moment. There are three aspects of EBP. Evidence for practice involves using the research to determine best practices. 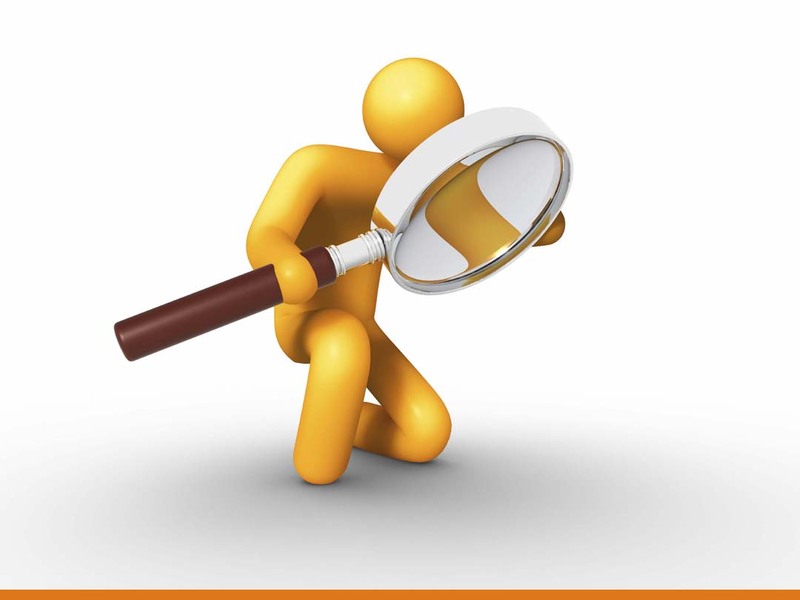 Evidence in practice is taking the research evidence coupled with your own evidence (possibly from your formative assessments with students) to identify what is necessary to improve your program. Here is where you want to connect what you are doing to the Mission and/or Vision you have for the library. It is how you transform learning. Evidence of practice is the results you get. The data you collect from using evidence in practice showing the outcomes of what you put into practice. For more on the subject you can go to Ross Todd’s 2008 article in School Library Journal, “The Evidenced-Based Manifesto for School Librarians.” The article points out a number of ways you can gather evidence including student interviews, their reflective journals, and surveys. While these may still feel like a lot of extra work, you need to build a portfolio documenting your accomplishments. To remind yourself of some of the significant research go to Scholastic’s School Libraries Work 2016. Although the academics might not fully approve, you can also get your evidence in somewhat less formal ways. If you are focusing on a specific change in practice, perhaps developing students’ ability to think critically or building their understanding of digital citizenship, you can create exit tickets to determine how close you came to achieving your goals. Why is all this important? Many years ago a principal came to me and asked if we could speak confidentially. I had worked for him at the elementary level before transferring to the high school. He had a problem with his current librarian. His difficulty was while he could go into any classroom and see whether the teacher was doing a good or poor job. He was at a loss to do the same with the librarian. In many ways, you may already be doing this, but not formally. For example, your students turn to Google all the time instead of using more helpful databases. So you incorporate a mini-lesson on one or two databases in connection with a research project they are doing. Then you observe them in action and check their work-cited page. All that work but you have no evidence to show for it. Instead document it from the beginning. You have identified the information. Now gather evidence of them at work, even if its anecdotal record what you observe and date your observation. Your lesson plan is the documentation of the action you put into practice. For the results you can record them in action and their work-cited. You also use a survey (before and after if you like) to show their past practice in research, their change, and whether they found it worthwhile. You now have evidence of the efficacy of your instruction. Bring a portfolio of your EBP and /or your Action Research to your annual evaluation. Even better – share it with your principal (and your board if you reach out regularly) as you complete it. Included highlights on your quarterly reports. Not only will you principal know what you are doing, he or she will value the contribution you are making to the educational community.